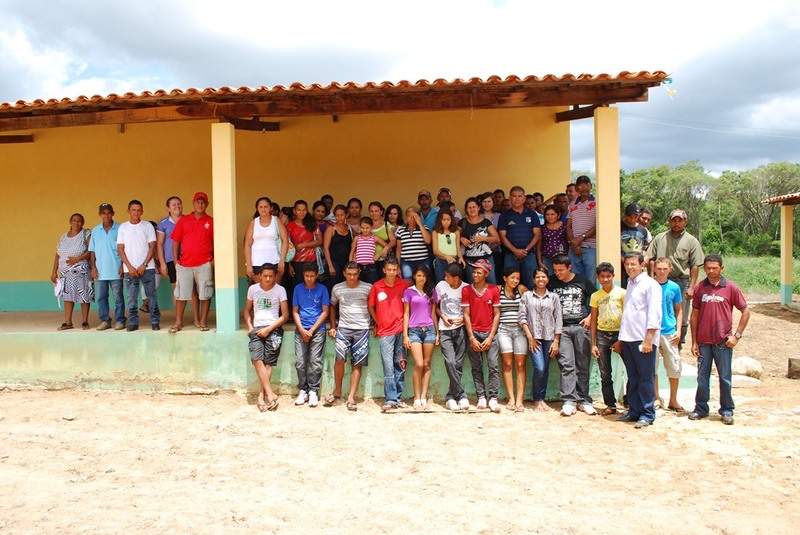 The Agricultural College in Cristino Castro continues to serve local communities. 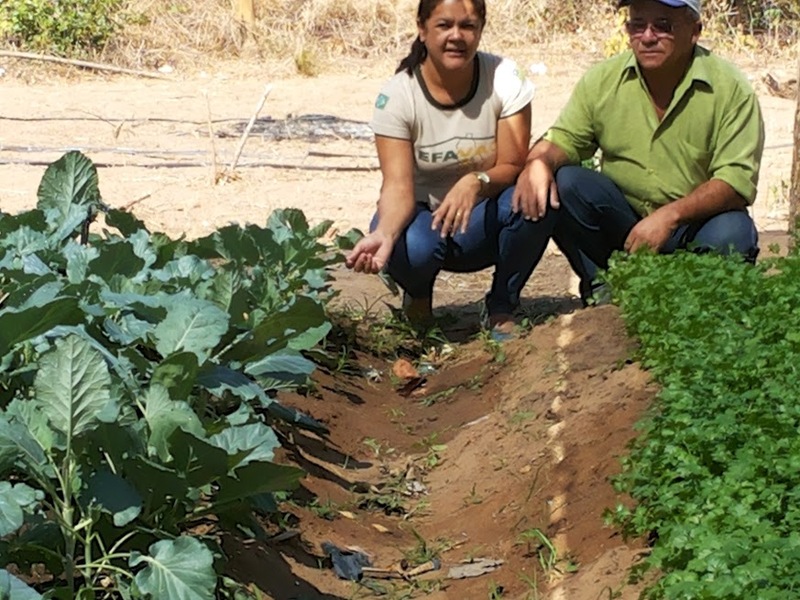 Fernanda, the college director, and Miguel, a long standing friend and partner of Volunteer in Brazil, are both dedicated to enabling the Agricultural College in Cristino Castro to serve young farmers and their families in the wider region of Cristino. For decades families have left their small farms in the countryside and migrated to the big cities of Brazil because making a living on the land in the semi arid region is extremely difficult. The Agricultural College works with young farmers and their families to enable them to adapt and flourish in the environment and eco systems where they live. Volunteer in Brazil has supported the College for many years and hopes to continue to support the vital services providing by the College for many years to come.